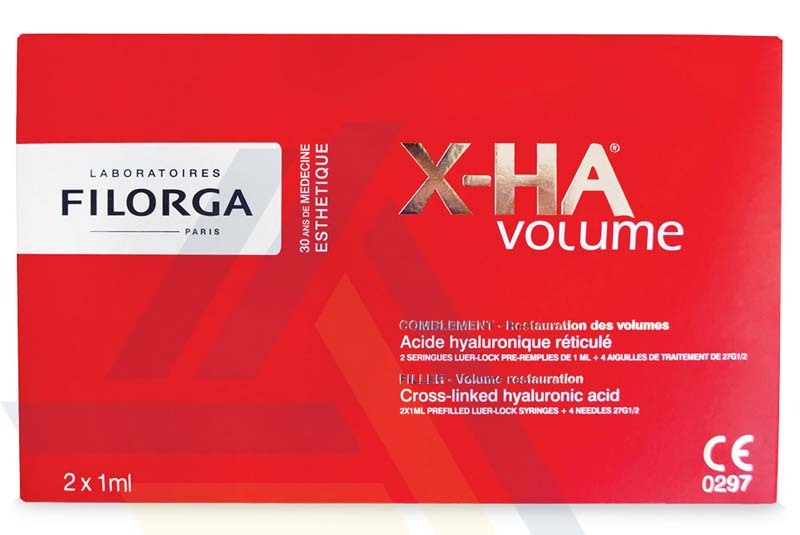 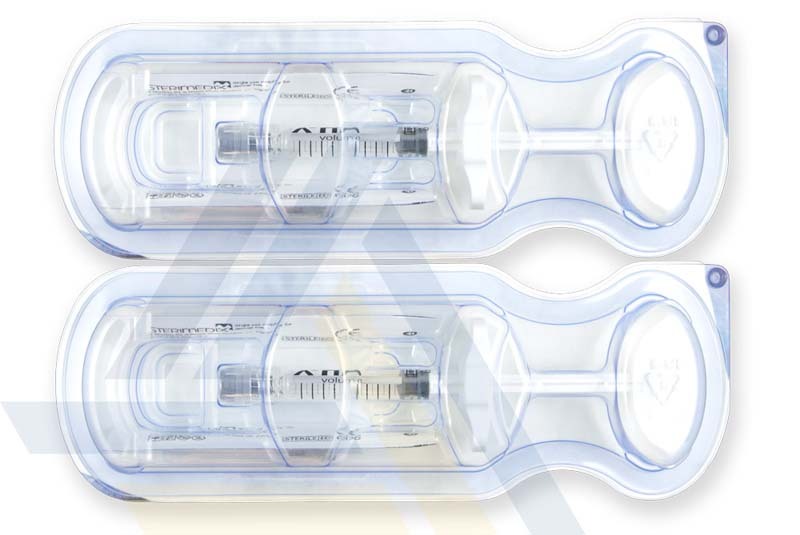 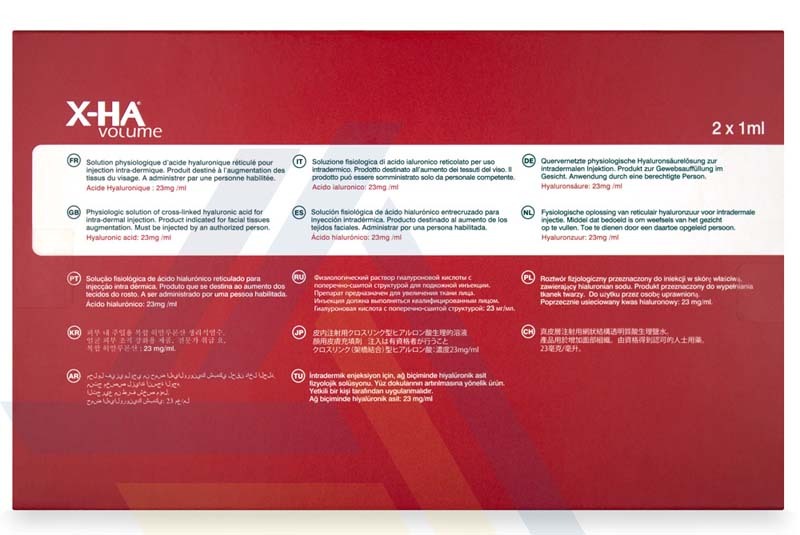 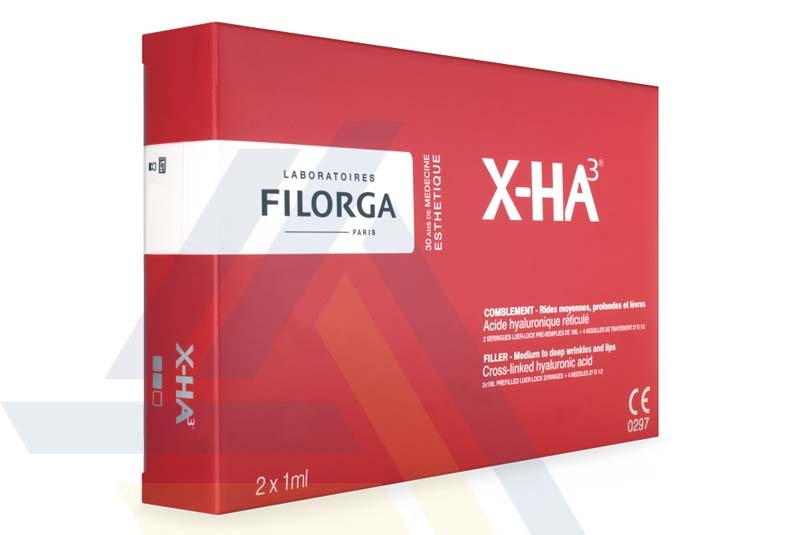 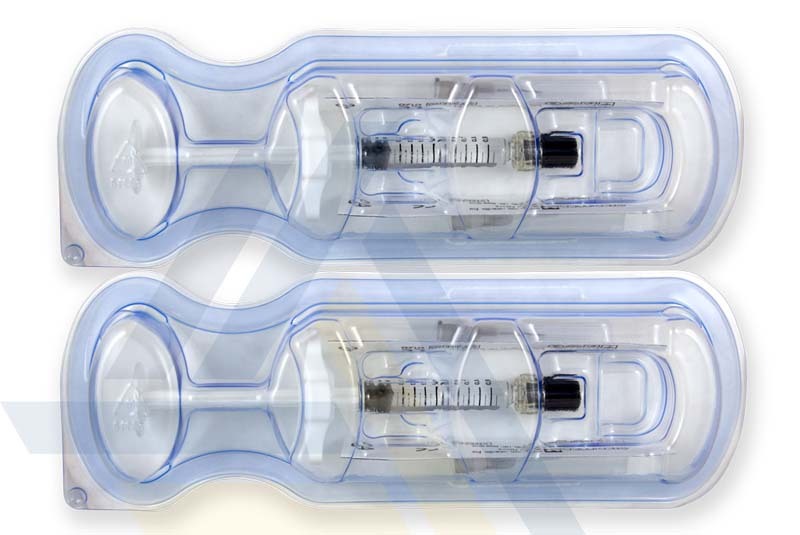 Order FILORGA X-HA® VOLUME from Ace Medical Wholesale. 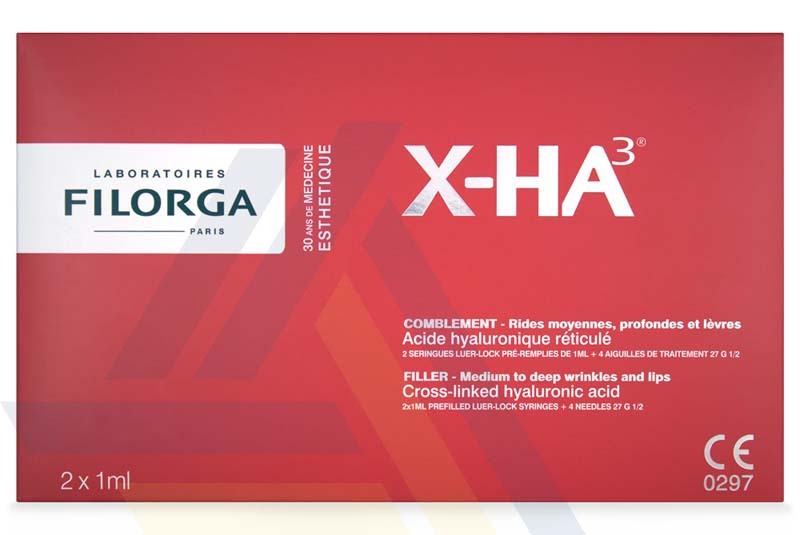 This dermal filler contains hyaluronic acid which can add or restore volume within the skin. 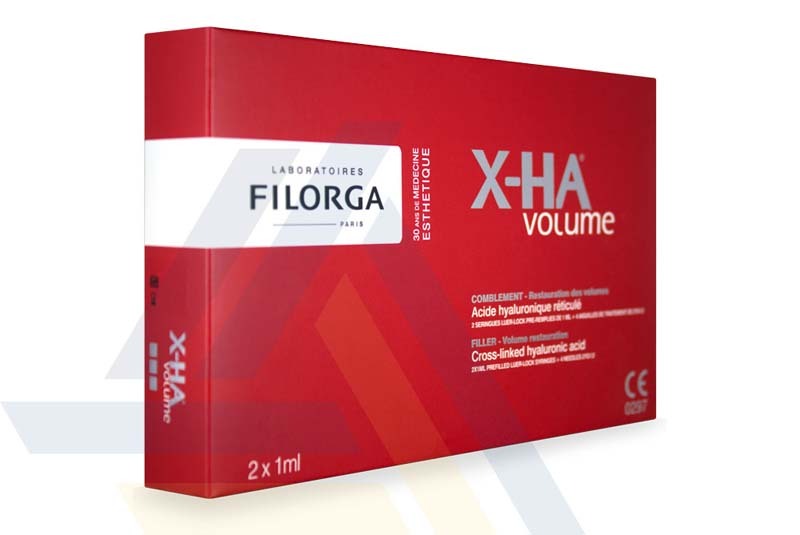 This volume can plump areas such as the cheeks or sculpt facial features.